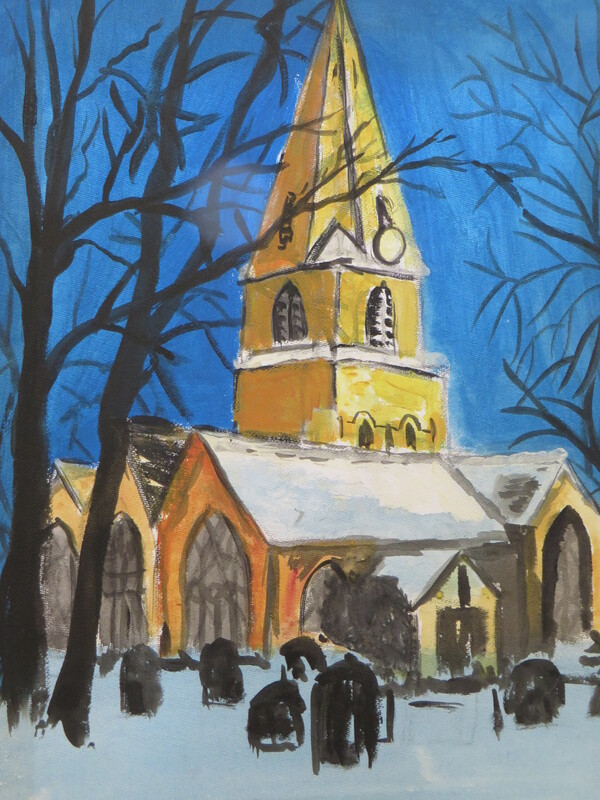 To raise money for our new bells we sold Christmas Cards. 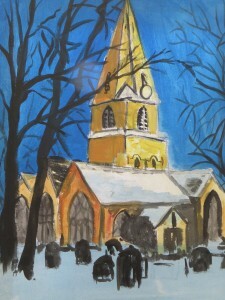 The cards were taken from a painting of Cheltenham Minster in the snow by one of our ringers, Kevin Little. 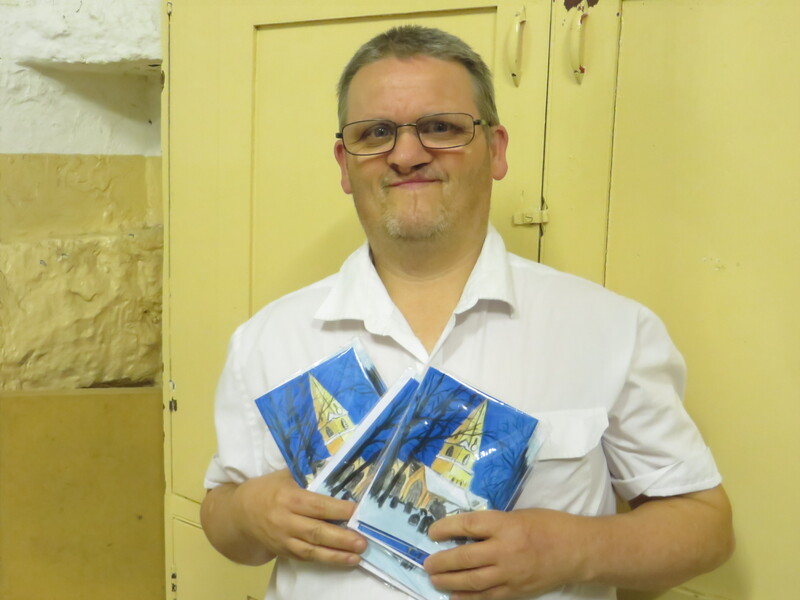 Thank you to all those who purchased cards and they are now sold out.